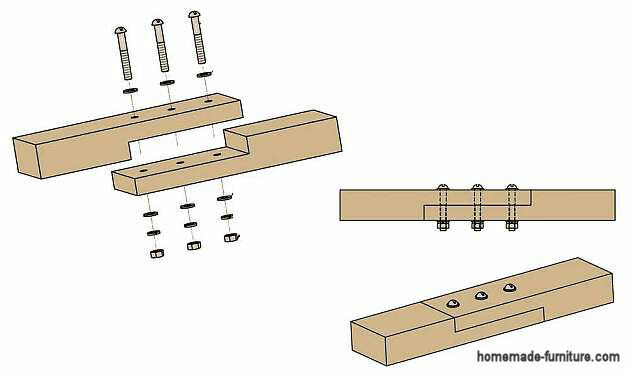 ﻿ Lapjoint connection for longer beams, woodjoints to make timber larger. 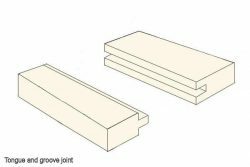 Elongate planks and beams with a simple lapjoint, basics for woodjoints the classic way. Woodworking examples for joining timber beams and planks. 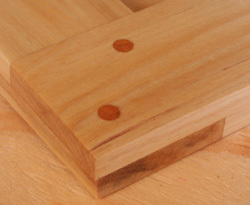 Lapjoint connection for longer beams, woodjoints to make timber larger. Free furniture plans » Joinery examples how to make joints in woodworking. 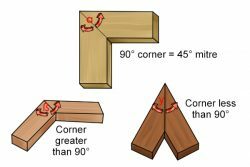 » Wood connection with the lap joint method. These dowels can also be used to make a lapjoint stronger. Wood connection method with a scarf lapjoint. 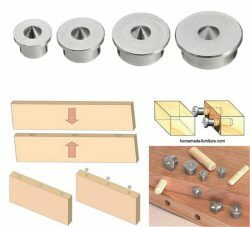 Step by step diy instructions to make a lapjoint. Firstly make sure that all ens of the wood are square. Use a angle tool to draw exact straight lines and a sharp marker pen. Then measure the thickness of the wood, this is marked on the pictures as D.
Make a cut in the topside, at a distance two and a halllf times the wood thickness. As example, for 3cm. thick wood you make the cut at 7.5 cms. The depth of this cut is half the timber thickness, in this case 1.5 cms. Now it is time to cut your timber from the end untill the previously made cut. The leftover piece will now drop off. Flatten the surface, use a belt sander if available. Repeat this process with the other part of timber that needs to be connected. Apply woodglue to buth recently sanded ends. Use screws as well to improve the strength for this lapjoint. 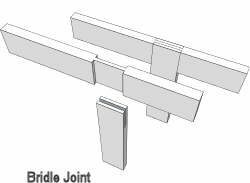 Several ways to make lap joints. 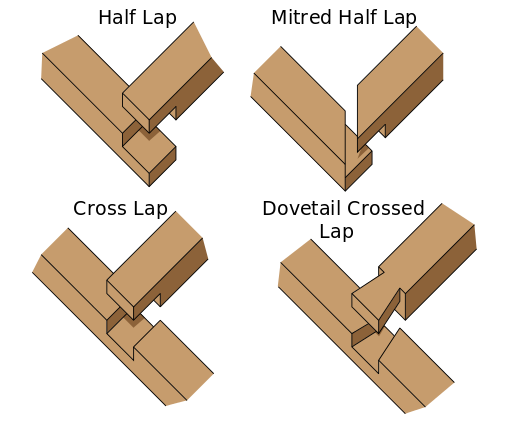 Half laps, mitred half lap joints, cross lap woodjoints and crossed dovetail laps are the most common lapjoints. 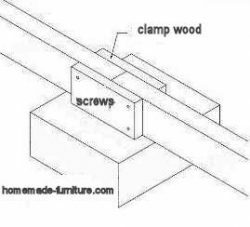 Woodjoints that can be dissembled again. This lapjoint connection for wood is often used for temporal constructions. If there is a need to assemble, disassemble and later rebuild again. Instead of wood glue, nails or wood screws you use nuts and bolts. It must be said that this method for connecting wood is usually not as strong as fixated woodjoints. Overlapping wood lapjoint with nuts and bolts. This content originated on our Dutch woodworking pages. See more methods to make a lapjoint on Wikipedia. Methods for joining wood in homemade furniture.